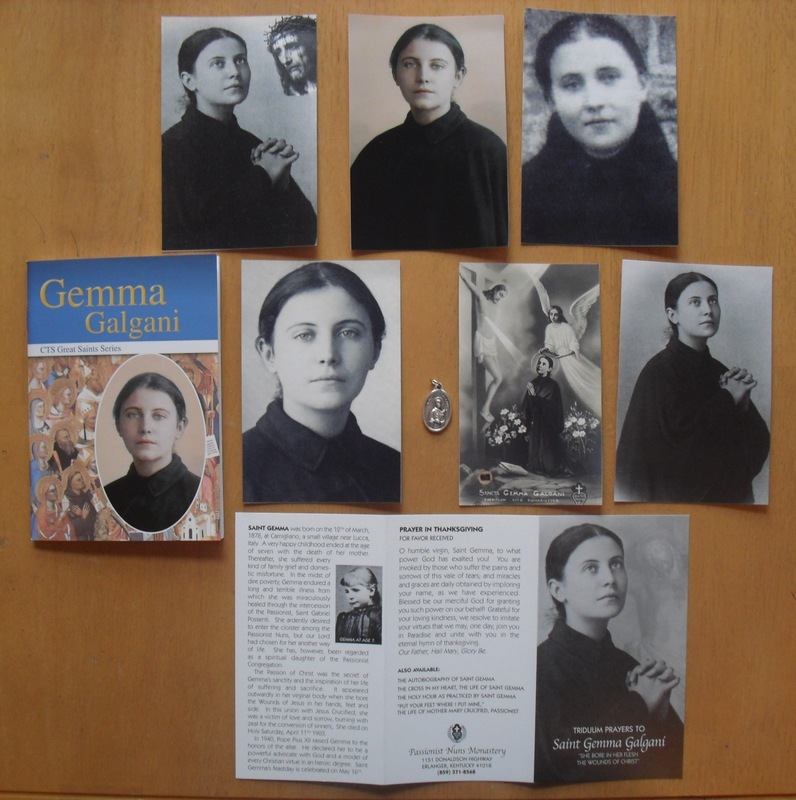 The website package offer as shown in the photo above includes four black and white St Gemma photo holy prayer cards, one St Gemma relic card, one color holy card, one "Triduum prayers to St Gemma" prayer pamphlet, one medal, and one “Gemma Galgani, Gem of Christ” booklet, --all for $17 + $4.50 shipping= $21.50 total. The St Gemma medal and each of the holy cards are touched to a 1st class relic of St Gemma, asking her intercession upon those who receive them. I received my St. Gemma medals and holy cards yesterday and want to let you know how happy I am with them! The cards, especially, are amazing and the quality and durability is fantastic...I will be ordering more for family members soon! Thanks for continuing to do this great website and get the word out about St. Gemma! She was truly an amazing saint and is one of my favorites along with Padre Pio. I received your package on Friday, and you can add my testimony to the others on the site--the holy cards and medal are of excellent quality! 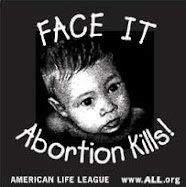 I was also very touched by the locket you included. I must tell you that for several years now I have had problems with my shoulders, elbows, and wrists due to repetitive stress injury, and since receiving your package I have not had any pain from this, something that had made a number of tasks difficult before. The intention in touching the holy cards to the 1st class relic is to ask Gemma's intercession upon those who receive the cards. By touching the cards to a 1st class relic by definition the cards actually then become a 3rd class relic. So I hope this answers your question. 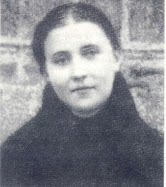 I pray that St Gemma may always be close to you and may she lead you ever closer to Jesus, her beloved Spouse. 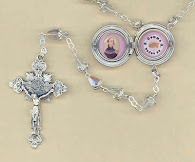 Hi Glenn, I received my St. Gemma clothing relic medal and holy cards today, they got here really fast. The medal is beautiful, I just love it and the prayer cards as well. I'll treasure them as well as sharing a card with a friend. Thank you for letting me know that you received the St Gemma items safely. 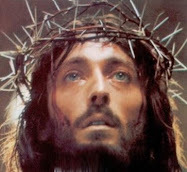 I am really happy to hear that you are pleased with them and I pray that St Gemma may always be very close to you, and may she lead you ever closer to Jesus. 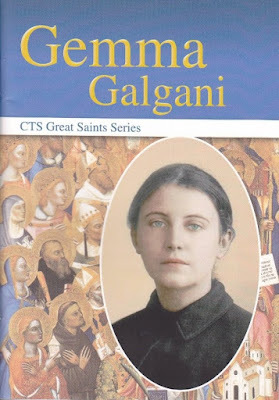 Hello I have been trying to order Gemma Galgani locket but paypal and payment by credit card are both being rejected is it because im living in singapore. I am sorry to hear that you were having difficulties ordering---I just checked and the Paypal system seems to be working fine now, so perhaps you can try again. I suspect that maybe Paypal was having a glitch during the time you were trying to order. As for ordering and postal shipping to Singapore, there is no problem, since I often ship orders all over the world.